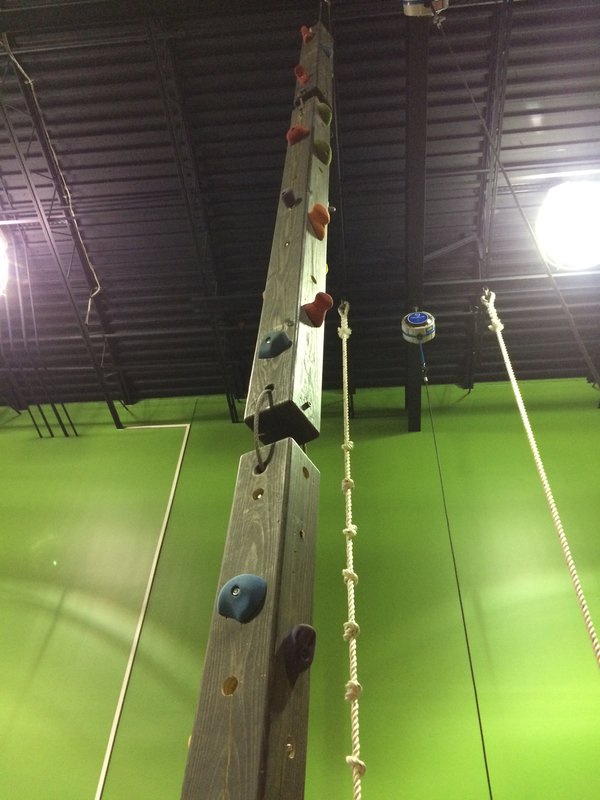 Climbing towers have an inherent dramatic and compelling nature. 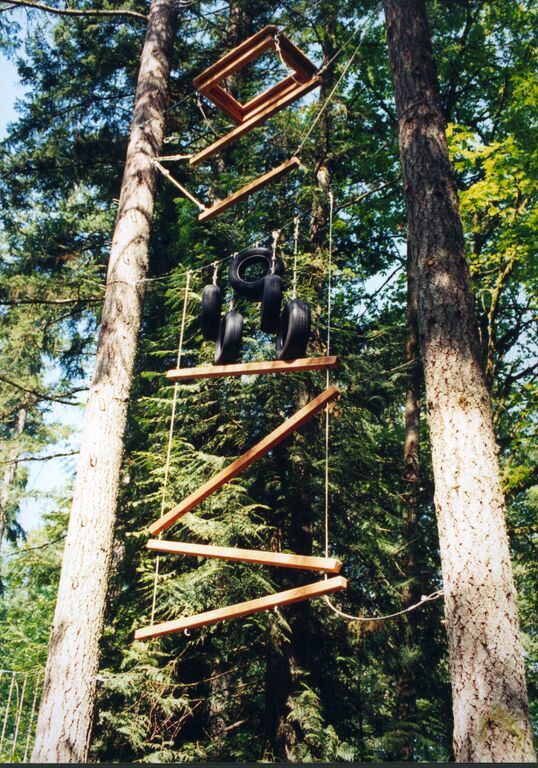 They are a fast-growing trend for resorts, convention centers, and camps for marketing and generating revenues. 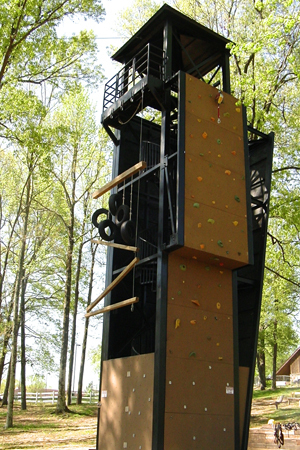 We build climbing towers that create an attractive visual impact and are fun to climb. They also have an excellent educational value, as they provide challenging and successful experiences for a wide range of populations. They will be the highlight of your program! 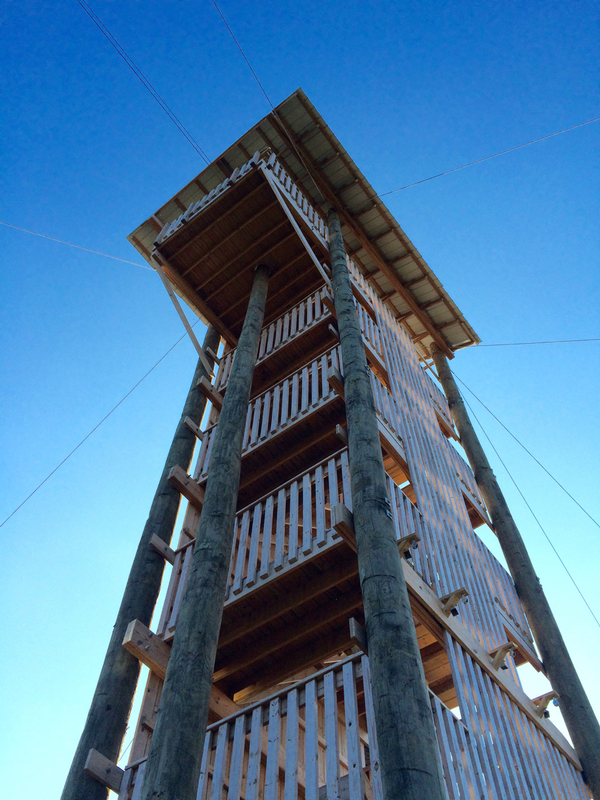 We ensure superior value, whether building a simple climbing wall or a highly complex multi-route climbing tower with overhangs and a roof for year-round use.